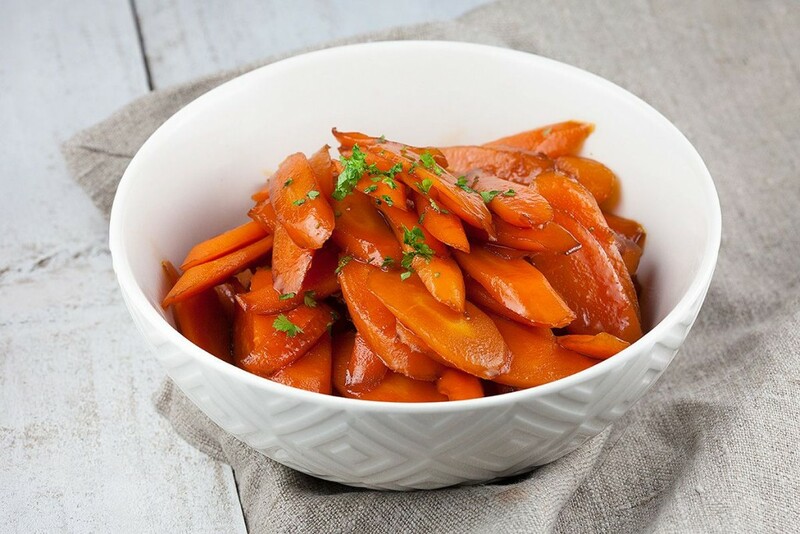 A hearty side dish fit for a lot of meals. 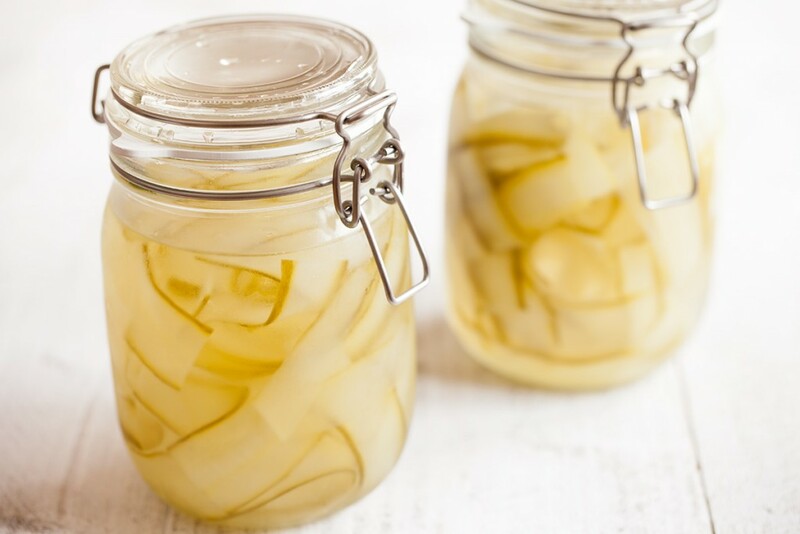 Crunchy cucumber with a sweet and sour taste, ready in about 5 minutes and can serve up to 4 people easily. 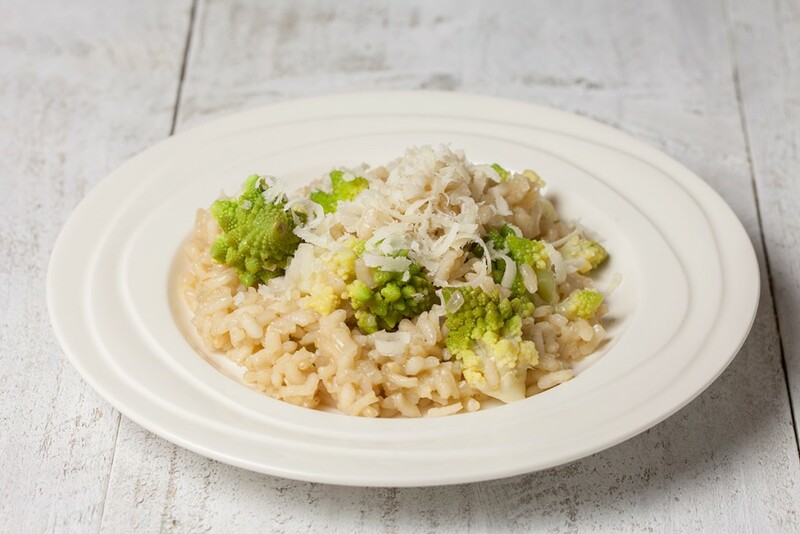 Delicious, tempting recipe for making a vegetarian romanesco risotto. Your family will demand more of this! Serves up to 4 people and ready in about half an hour. Get blown away by the flavors of these spare ribs. 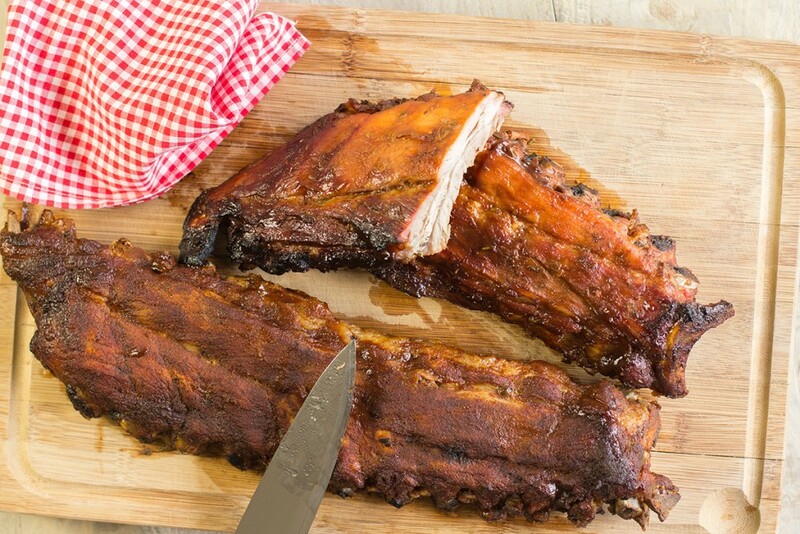 We’ve prepared spare ribs with a dry rub, and a wet rub which will serve up to 6 people. 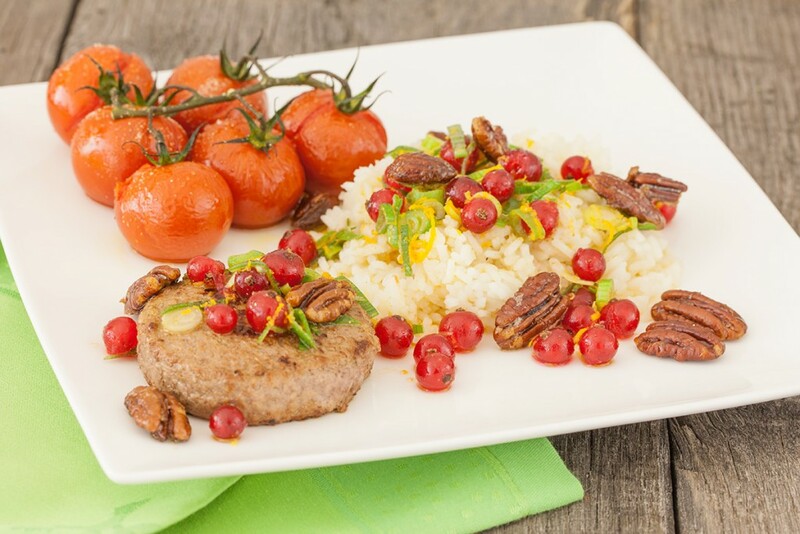 Christmas dish with caramalised pecan nuts, almonds, rice and oven baked tomatoes. Get your Christmas spirit going with this amazing dish! Dark chocolate and vanilla striped zebra cake. 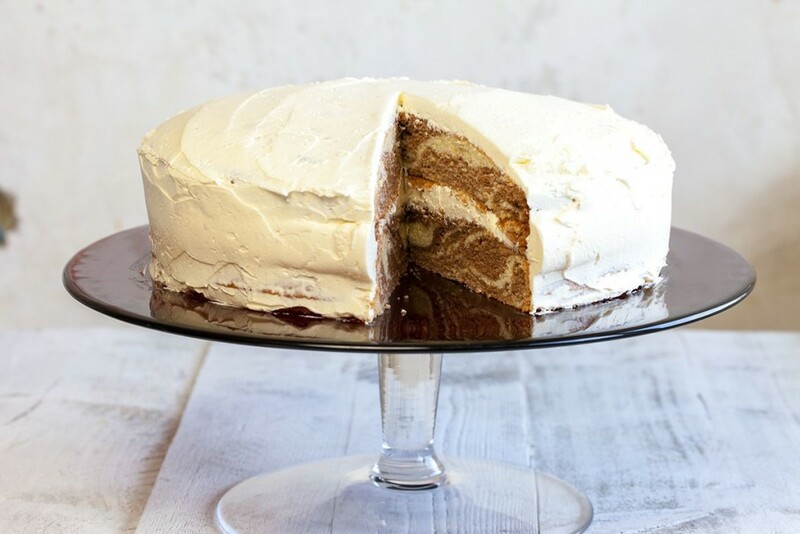 Jazz up your afternoon coffee or tea with this delicious zebra cake. Fun for kids too! 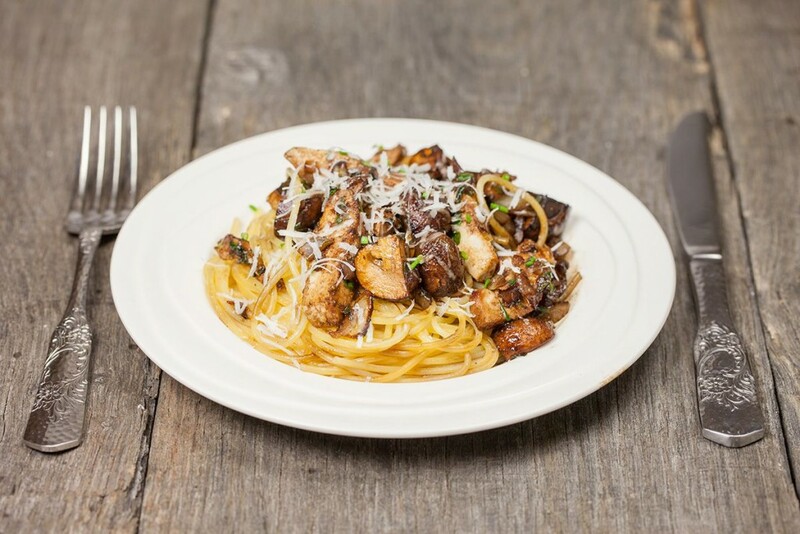 Lot’s of great flavors in this chestnut mushroom spaghetti with balsamic vinegar. The chestnut mushrooms are cooked in balsamic vinegar, so delicious! Hungry? Why not make a nice cauliflower casserole with ham and cheese? 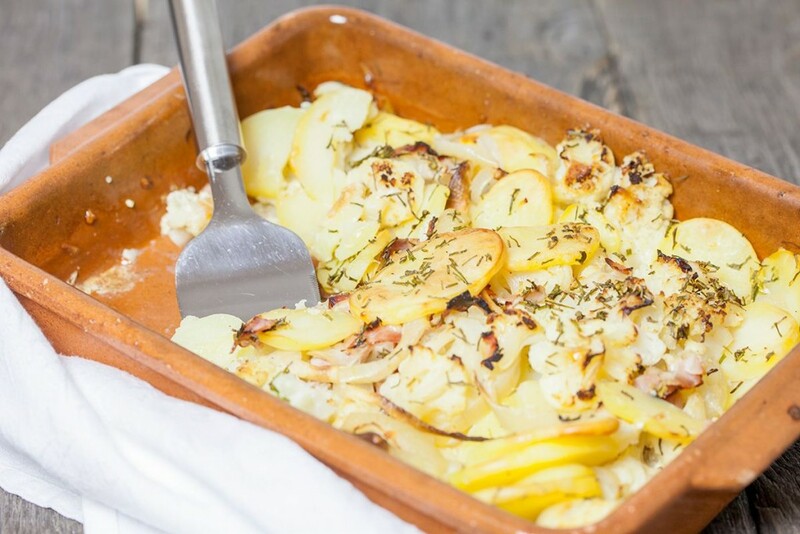 Healthy, easy and kid friendly dish you can whip up in less than an hour! Heavenly tiramisu serves as a grand dessert. 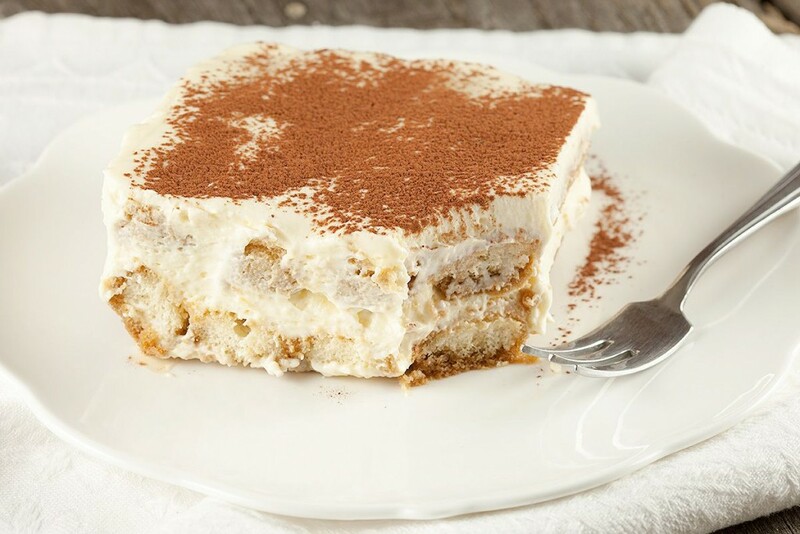 Impress your friends with this home-made tiramisu recipe. You will keep coming back for more! 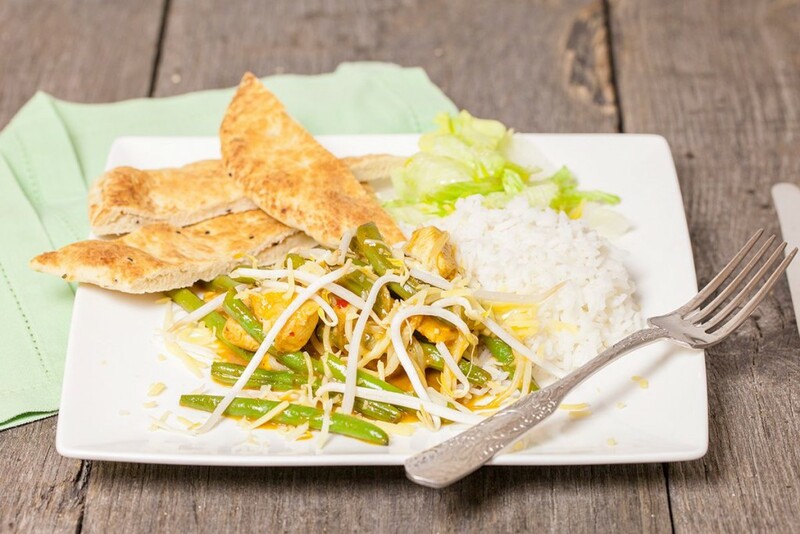 Savory sweet sour chicken with naan bread, rice, green beans baked in teriyaki and rendang sauce. Serves two people and done in less than 40 minutes! 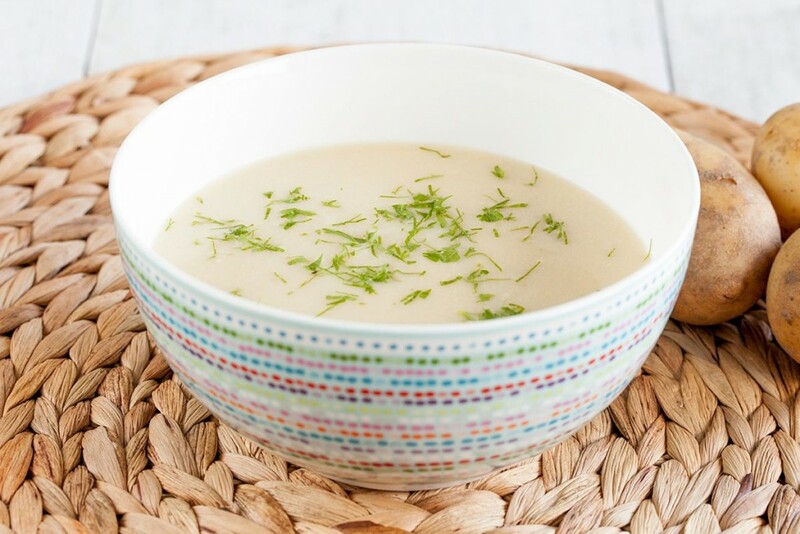 This is a comforting dish, you can create this easy potato soup using a handful of ingredients you probably already have! Enjoy this lovely potato soup.